Smashing Pumpkins concert in New York set for Cinema, broadcasting, and DVD/CD release. - Rock Fuel Media Inc. 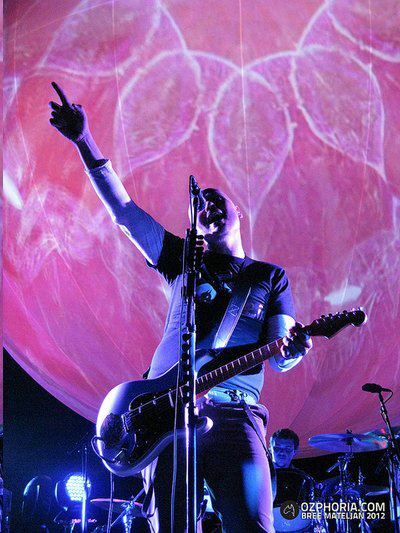 Smashing Pumpkins concert in New York set for Cinema, broadcasting, and DVD/CD release. The Smashing Pumpkins did record it’s most recent concert in 3D and it appears that their will be a Cinema, Broadcast airing and DVD/CD release according to a new Facbeook Page. The page says “This page will be updated frequently with cool behind the scenes photos, clips and much more, so tell all your your friends!” The site is said to be run by Rock Fuel President Barry Summers. Some of Barry past work has included KoRn the Path of Totality Tour, and Melisa Etheridge: A New Thought for Christmas. You may want to check out a number of the pictures already posted on the page.